North Willow Glen Neighborhood Association: Cider Junction supports NWGNA Holiday Decorating Contest! Cider Junction supports NWGNA Holiday Decorating Contest! Haven’t posted your holiday decorated house yet? Do it today! You could win some great prizes! You could win a gift certificate to one of our great local restaurants—Cider Junction donated a $25 gift certificate! 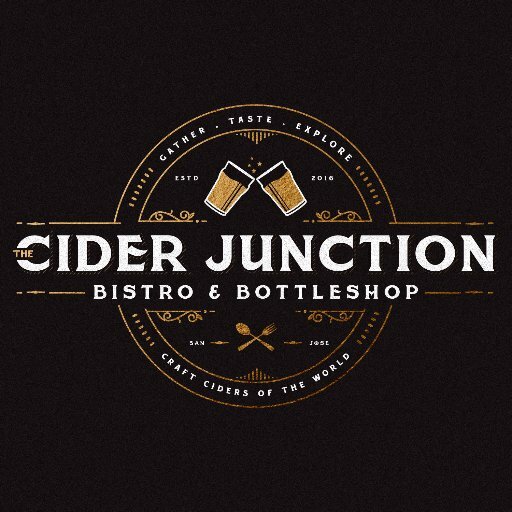 Thank you to Cider Junction for their continued support of NWGNA! Get those decorations done today and post a picture on NextDoor! The most “thank you’s” on your post wins! Lots of prizes available!